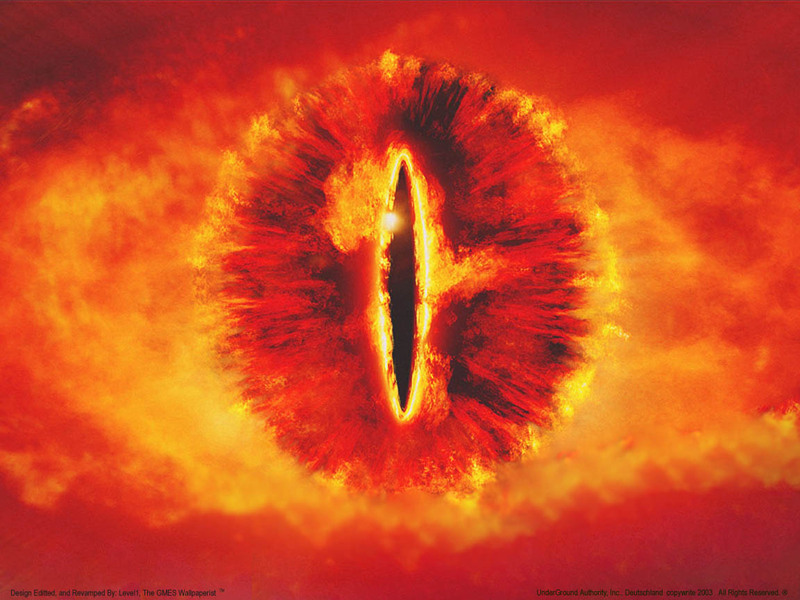 SearchReSearch: Answer: A view of the fog? This turns out to be a somewhat difficult task! Usually, we have ~100 people solve the Wednesday Search Challenge by Thursday morning, but this time we only had a few people actually solve the problem. Here's what I did to solve the problem. I first broke it down into pieces. 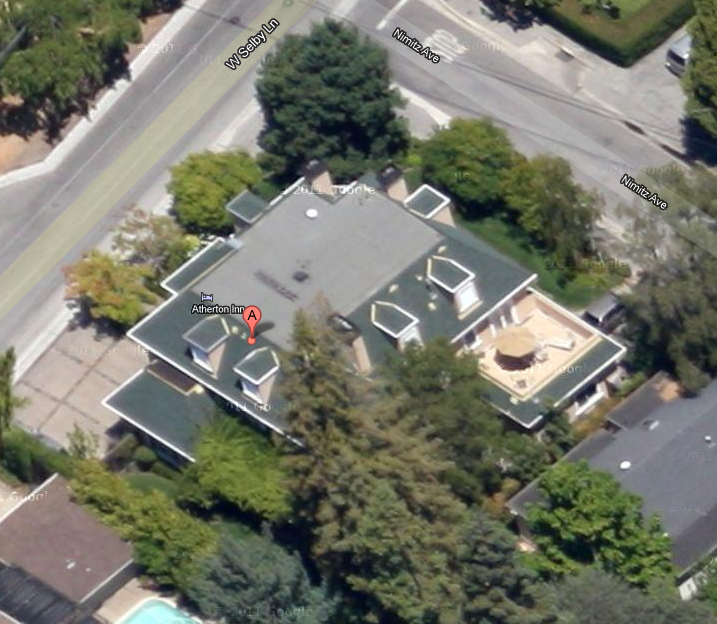 A quick search for [ Googleplex ] reveals that it's the HQ for Google, 1600 Amphitheatre Parkway, Mountain View, CA. 2. 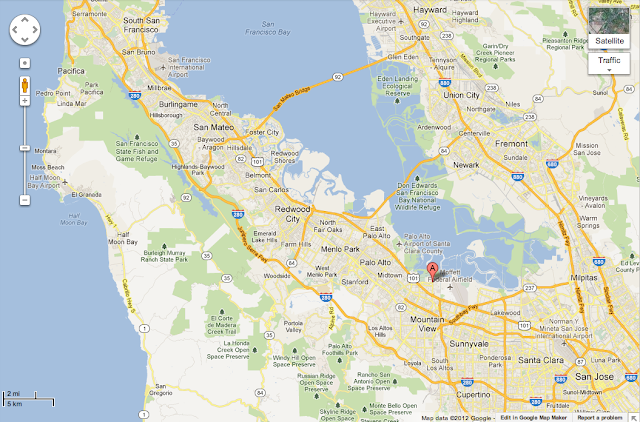 Where does the fog come over the mountain ridge to the west of the Googleplex that's ALSO near a lake? Using Maps.Google.com, you can find this map of the peninsula. Where the A-red teardrop marker is the location of the Googleplex. And you can ask the question: [ fog mountains san francisco bay ] and with a bit of reading, you'll find that the fog comes through either the San Bruno gap, the Windy Hill gap, or the San Mateo gap. Note the use of the word "gap" here--it's not a clothing store, but a lower spot in the ridge of coastal mountains. In particular, if you search for [ san bruno gap fog ] you'll find that the San Bruno gap is defined by the Bay Area Air Quality Management District as a gap in the hills that runs from Fort Funston to SFO. If you look at the map above, you'll see that's a line running NW near the northernmost lake in the Crystal Spring Reservior lakes. That's good, but it's a bit far from the Googleplex. So I kept looking farther south. The Windy Hill gap is at the bottom part of the map (look for "Windy Hill Open Space Preserve"), which is good, but also a bit far from the chain of lakes at Crystal Springs. 3. As you can see from the map, the San Mateo gap is near a lake, it has fog coming through it... now, where's a decent B&B nearby? Using Google Maps again, I did a search for [ "bed and breakfast" OR "b and b" ] with that part of the map zoomed in to roughly a 10 mile radius. With this search, you'll see there's really only one option available to you, the Atherton Inn on W. Selby Lane in Redwood City. 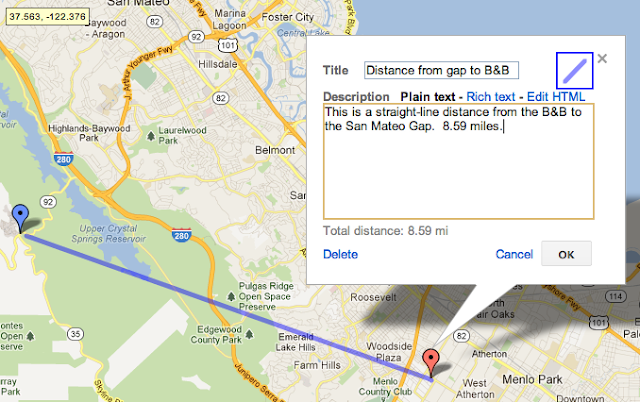 And then I used the "Create a Map" feature to measure the distance from the San Mateo gap to the B&B in Redwood City. (Use this link to see the map I made.) As you can see, this is a B&B within the right radius of the gap. The blue pin is the gap location (where the fog rolls in) and the red pin is the B&B location on Selby Dr. Finally... by zooming way in on the satellite view of the B&B address, you can see that there's a very nice deck attached to the back of the inn. Whether or not you can see the fog rolling through the gap, I don't acutally know. Much will depend on how high that deck is and what the pitch of the roofline is. But it's certainly worth checking out to see what the ground truth is. Search lesson: By using a combination of searches (first to find the Googleplex, then to find the gaps in the mountains where the fog can roll through, then searching for B&B's on the map zoomed into that location), you can link your searches together to solve a fairly complex task. Note that there may well be other B&Bs that have great views of the fog in this area. If I had more time, I'd probably look for a list of B&Bs in the cities nearby (e.g., Belmont, San Mateo, Redwood City, Woodside) in order to find those B&Bs that don't appear on Google Maps. But as a first approximation, this is pretty good... and very, very fast. I really learned a lot with this search. When I did my search found Mountains but never thought about "gap" or about [ fog mountains san francisco bay ]. Also is the first time I hear about: "Create a Map" feature. I used combination of searches on Google maps, but I was looking for the wrong place. Finally, I have to say that I thought the "foggy place name" was different I was looking for a specific name. Thanks for doing this Searches. That was indeed a really tricky question. I noted that you said it was near a lake, so I found Crystal Springs on the map near the Googleplex and confirmed it had the fog by searching "crystal springs fog" images. Finding a bed and breakfast was hard though. I did notice the Atherton inn, but street view gave me doubts over its view of the mountains. I tried searching bed and breakfast sites but had poor results. Quick note: the terrain view of google maps was helpful in the first step because it quickly shows me where the ridgelines are while contours can be hard to understand in satellite view. Alas, "J's" fog interlude may have to take a different form - perhaps there is a vantage point in Sunnyvale??? "Unfortunately there is probably no view of the fog since tall redwood trees obscure that view, but if I were to find a path someday to the flat top of our roof, you could see the entire mountain chain from that top story!"